We set out to create a place that's reminiscent of the old days, when the tavern was one of the first buildings erected in a new town; Taverns and Public Houses were central meeting places where communities would gather to share ideas, socialize, and, of course, have a few drinks. We worried, though, that if we called our place a "Tavern", our guests would think of us as “just a bar”, and they would leave the kids at home. But, that just wouldn't properly fit who we are! We believe in Family. It’s our belief in the importance of family that guides everything we do, and informs every decision we make. From your newborn baby to your great grandma, the whole family should be comfortable hanging out at Perasma Tavern. In our dining room, we offer delicious food the whole family will enjoy, you can relax with a cocktail, a nice glass of wine, an ice-cold beer or your favorite soft drink. And for those times when you feel like bringing together your whole extended family, our tavern can accommodate up to 80 for your special events and private parties. You can rest assured our family will take good care of yours: With a combined 40 years of experience, our banquet team really knows their stuff! 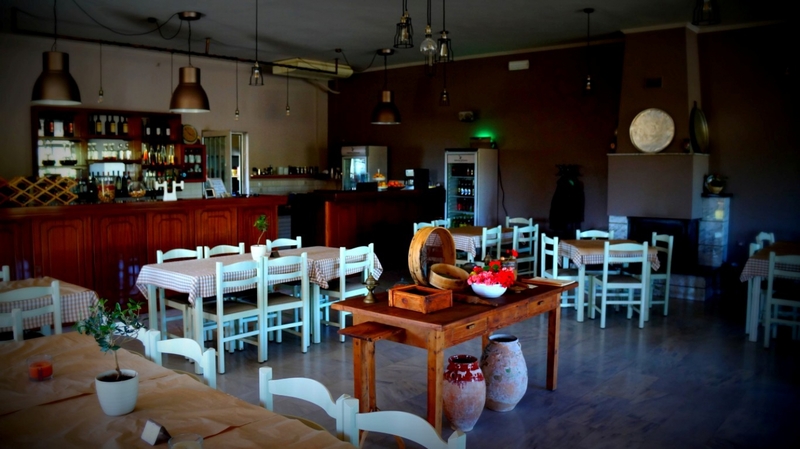 Perasma tavern is managed by Stelios Drosos and his mom and dad. Book your table online and never forget loosing your time again!